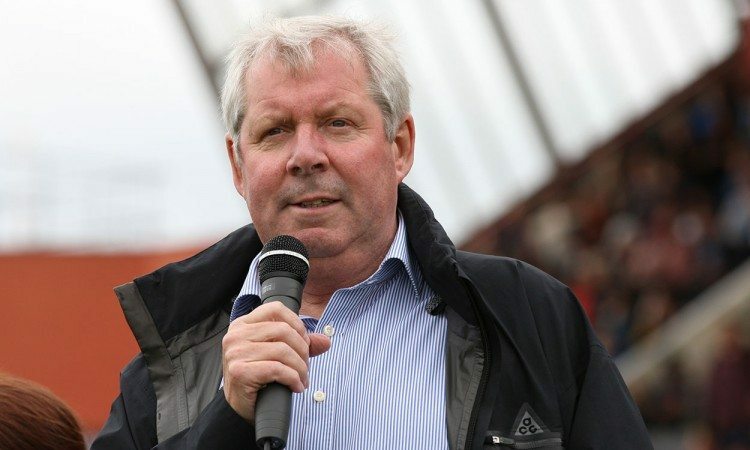 Brendan Foster grew up with the dream of one day playing centre forward for his beloved Newcastle United. However, the sport of athletics has benefited hugely from the fact that things didn’t work out that way. The man who has been a world-class athlete, event pioneer, marketeer and television commentator turns 70 today and has a wealth of achievement upon which he can reflect, both on and off the track. He might have hung up his BBC microphone for the final time last summer at the conclusion of the remarkable IAAF World Championships in London but he is still consumed by a passion for the sport which first began to enter his consciousness during the 1960 Rome Olympics. Foster vividly remembers being an 11-year-old boy, running home from school to be captivated by the TV footage of athletes such as Ethiopia’s Abebe Bikila and New Zealander Peter Snell. The pictures were to prove inspirational. He would go on to claim Commonwealth 10,000m and European 5000m titles himself, as well as an Olympic bronze medal over the longer distance and world records for two miles and 3000m. These were not the days, however, of full-time training, lavish appearance fees and endorsement contracts. It was in that guise that Foster played a key role in organising a 5km fun run in 1977 to which the roots of mass participation running in Britain can be traced. 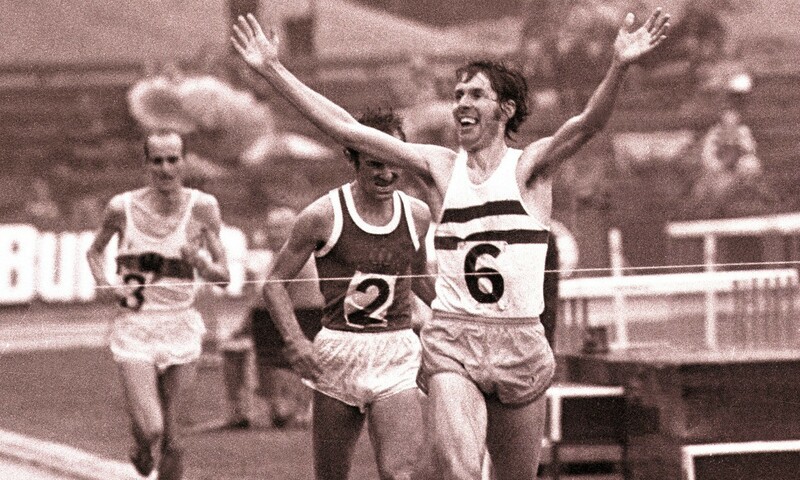 “In 1980 I ran with Dave Moorcroft in a race called Round the Bays in Auckland, New Zealand, and I said to him ‘I tell you what, when I get back and I retire after the Olympics, I’m going to organise an event like this is in the North East of England’. And that’s what we did,” says Foster. That event was the Great North Run, the world-famous half-marathon which attracts participants – both recreational and elite – from across the globe and is the biggest event of its kind. That was not the only project to make demands of his time, however. Amidst all of this, too, a broadcasting career was evolving alongside a grand master in David Coleman, the legendary broadcaster with the BBC. Foster has never been someone to look back, preferring to focus on the next challenge ahead. When he does grant himself the odd moment of reflection, however, he is not disappointed.